Our flexible event spaces in Oakhurst, California are designed to bring people together. We have a Banquet Hall adjacent to Oakhurst Grill & Whiskey 41 Lounge, our Yosemite Gateway restaurant, which fully caters all events of up to 100 attendees and 1,050 square feet of space. The formal Conference Room, ideal for both social and business functions of up to 80 people, is 450 square feet of flexible space. Get in touch with us to figure out how we can help you host a stress-free event close to Yosemite National Park. 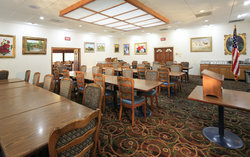 Whether you’re hosting a business retreat for 100 or a sales pitch for 10, Best Western Yosemite Gateway Inn has event space that will suit your group. 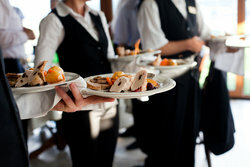 Our events can be fully catered by our expert in-house chef and food team. 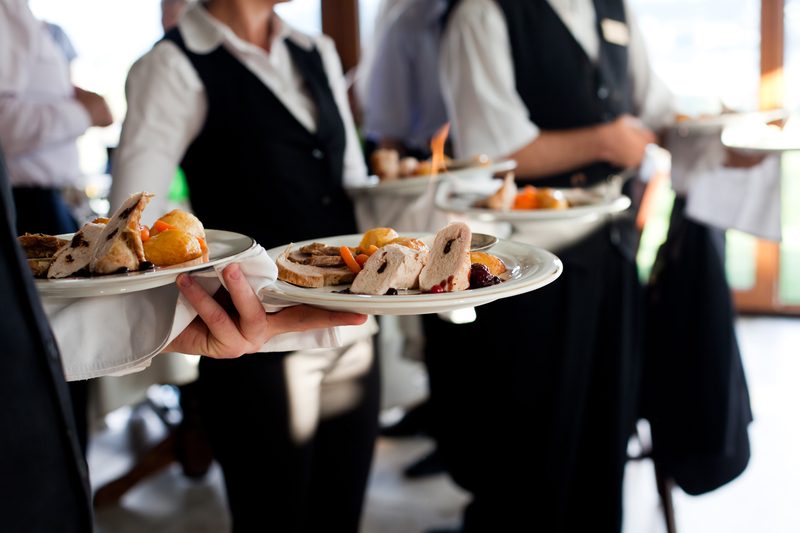 We can put out bountiful buffets, set up a staffed, sit-down dinner, or create a custom menu that will please all your guests. 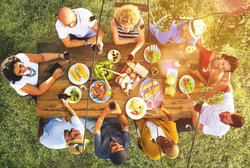 From food to mood, we will put together a successful event. Our flexible event spaces in Oakhurst, California are designed to bring people together. We have a Banquet Hall adjacent to our restaurant, which is fully catered by the restaurant for crowds of up to 100 people and 1,050 square feet of space. The formal Conference Room, ideal for both social and business functions of up to 80 people, is 450 square feet of flexible space. Allow us to host your special event - where all the details will be taken care of. Whether you are looking to host a family reunion, a birthday, or a gathering of any kind, we are the ideal venue for you! We have catering services with delicious offerings!